This year at Cannes Lions, SHP+ caught up with China’s ad makers and shakers about Chinese innovation, creativity, and their presence on the international stage. 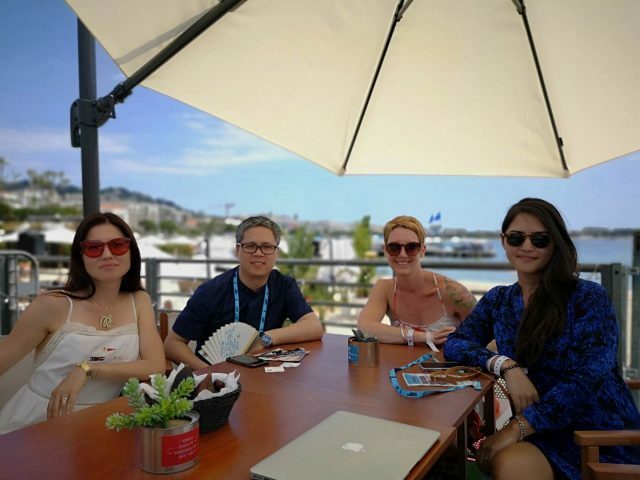 In this Cannes Lions Conversation, we talked with Laobo, CEO of Adquan, a media platform that promotes China’s marketing communications industry. 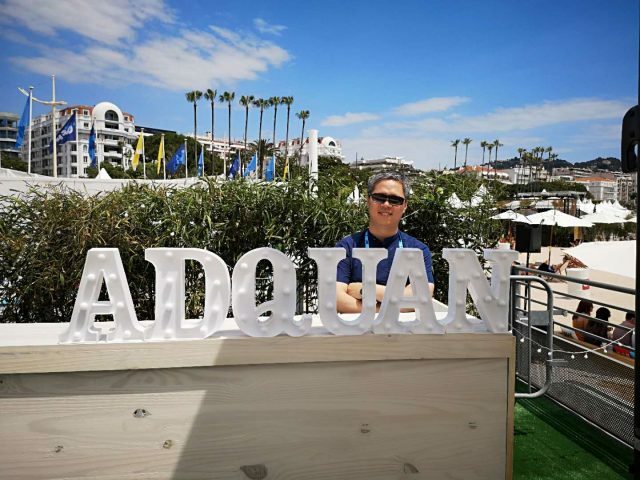 At the beachside Adquan Cabana, they hosted discussions with some of China’s foremost creatives and provided a platform of exposure for the Chinese companies they brought to Cannes. 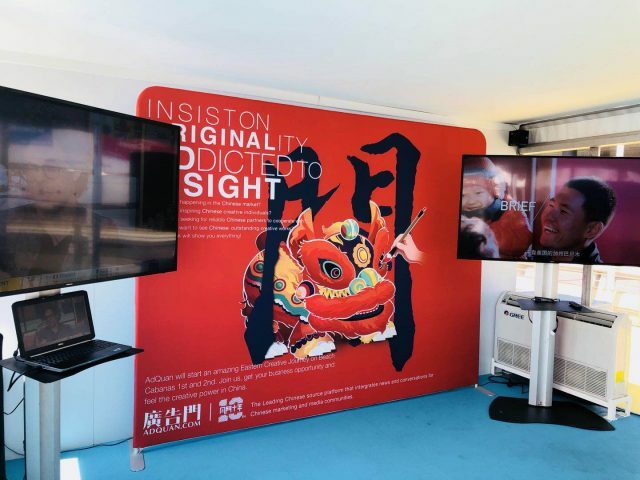 SHP+: What do you think of the Chinese presence in Cannes, and how does it compare with last year’s? What is your goal here at Cannes? Laobo: This is our 10th year participating in Cannes. We’ve been doing two things in the past decade. First, we come to observe the best cases and work from international companies/agencies. Secondly, we want to see work from Chinese brands on display here. We also bring China’s best companies and creative minds to Cannes, which we’ll continue to do through the next decade. Our goal is very simple — we don’t think Chinese brands are doing enough [to get recognition]. For instance, JD.com is the second largest e-commerce platform in China. Its GMV last year was almost CNY 3 trillion, but this is their first time at Cannes. There are quite a few companies like this in China. We hope they can come here to interact with the international community on this platform. We hope more Chinese companies can participate in global competitions. 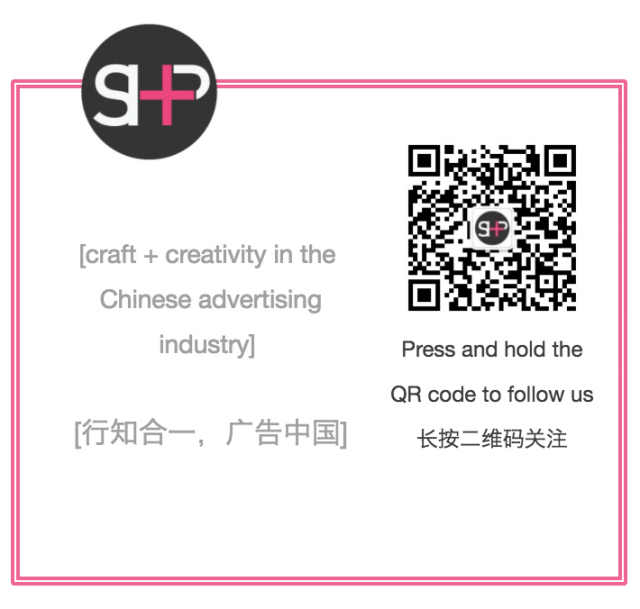 There is a strong force moving in China – not the 4A agencies, but local creative agencies. These agencies have larger revenues in the Chinese market than the 4As. We want to bring them to Cannes and be part of the global competition, like W Shanghai, led by Li Sanshui, who we were able to recommend to host a session this week. We hope more people like him, with great creativity and strong work can join Cannes – creatives who are fully aware of the Chinese context, whose work reflects the real modern Chinese culture. There are about 20-30 companies like W in China. They’re not large agencies, but the total number of campaigns more than doubles that of the 4As. This is a new change and represents a lot of opportunities for the Chinese agencies. We hope with Adquan we can give them more of a global presence to compete so they can demonstrate the strength of the Chinese creativity and brands. 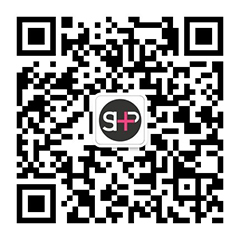 SHP+: How does Adquan help the brands and agencies it partners with? Laobo: It’s easy to help big companies [like JD.com and Huawei], as they’re already well known. The organizing committee of Cannes is aware of these brand names. What we help do is prepare better case studies to showcase their strength on this platform. Firstly, we establish communication and an exchange of expertise. The small agencies can learn from the large agencies and vice versa. We recommend people from these small agencies to be judges and give speeches. And last night, we joined a dinner with Tencent and a mix of creatives from small Chinese agencies to discuss potential collaboration. The more challenging part is to how connect small agencies with large companies. 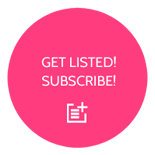 We want to show that in the future, these small agencies will grow fast. For instance, the revenue of a small company based in Shanghai we brought to Cannes previously jumped from CNY 1 million to 100 million in just five years. From here, it will take them less than five years to grow from 100 million to 1 billion. We aim to help small companies grow into medium companies, help medium ones grow into big ones, and help big companies grow into strong companies. We don’t do this for the money, but for the growth of all of Chinese companies, so that the strongest can compete with global players such as Coca Cola and Apple. We always have this mission in mind.